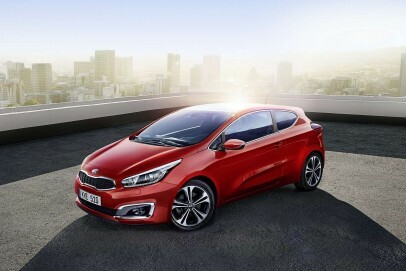 Kia look to have a strong package with this much improved three-door pro_cee'd coupe. It's well built, looks great, offers strong efficiency and there's a very good after sales package. It's up against some serious rivals though.